Don’t show up with basic baked beans or soggy coleslaw. These recipes are impressive enough to earn you a spot in the potluck hall of fame. The classic church potluck dinner is a rite of passage for many, but you have the right to really shine. These recipes will stand out amid a sea of soupy casseroles and sad salads. In fact they’re so good, you may have fellow church members begging you to make them again and again. Soon, no dinner will be complete without your special dish. "From what I hear, it's impossible to go to any sort of potluck in Texas and not see one of these,” says recipe creator Chef John. 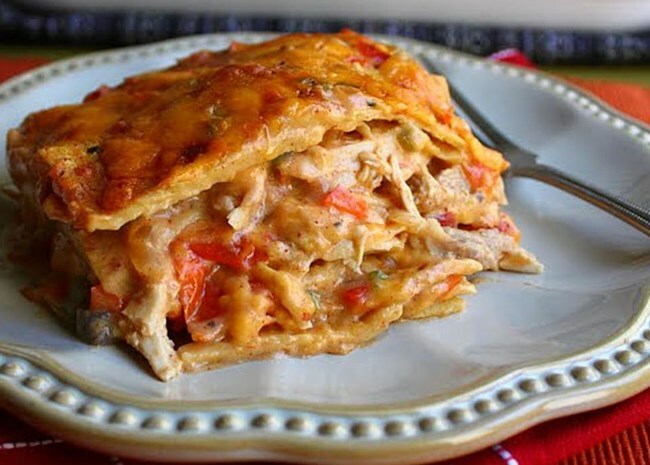 Indeed, the classic King Ranch casserole is great for group meals because it hits all the pleasing notes: creamy, filling, with a just-right bit of zesty spice. Here’s a potluck secret you should commit to memory: Whenever you can serve something that’s instantly recognizable but with a twist that no one will forget, you do should do that. 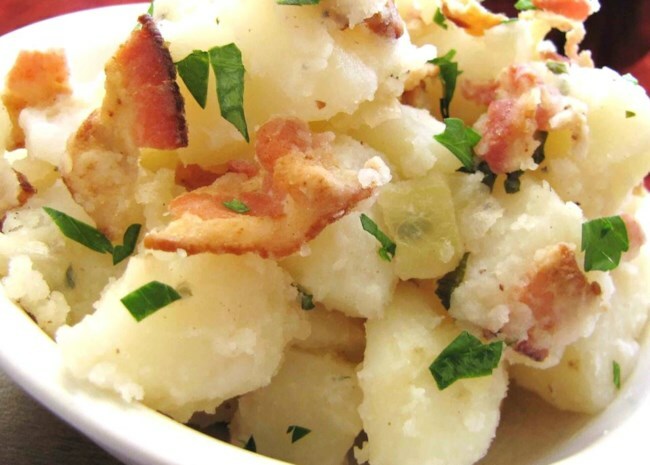 Enter: German potato salad. 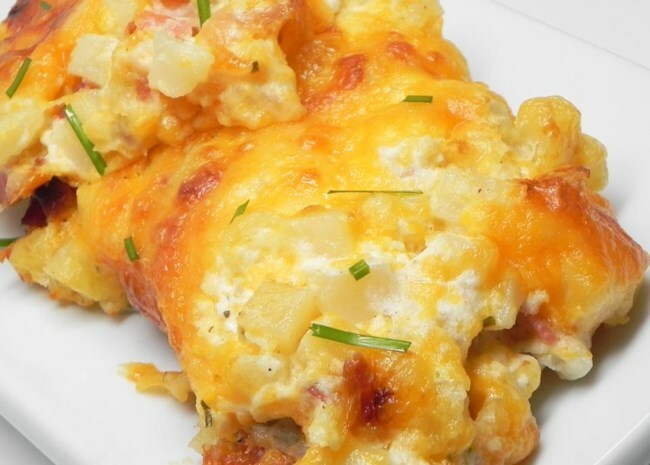 Unlike creamy potato salad, this recipe has no mayo or sour cream. It’s dressed in bacon grease for a silky finish. Yes, you read that correctly—bacon grease. Plus, who can resist the smoky flavors it imparts to each piece of spud? Grocery stores make decent versions of many potluck staples, pasta salads included. 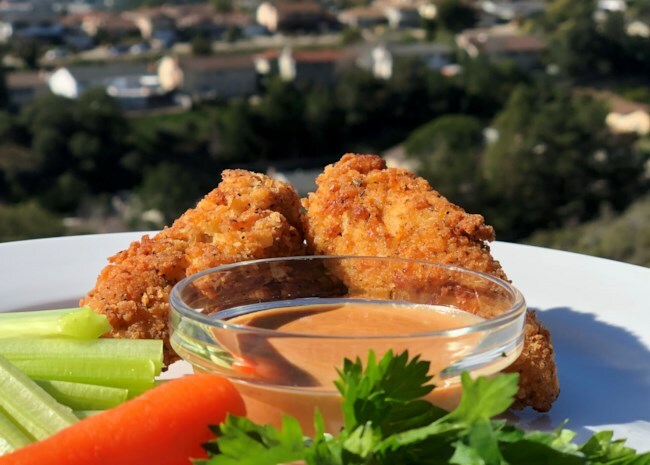 You, however, aren’t one to put out a pre-made option when you can make a homemade version that will beat the socks off any grocery store alternative. 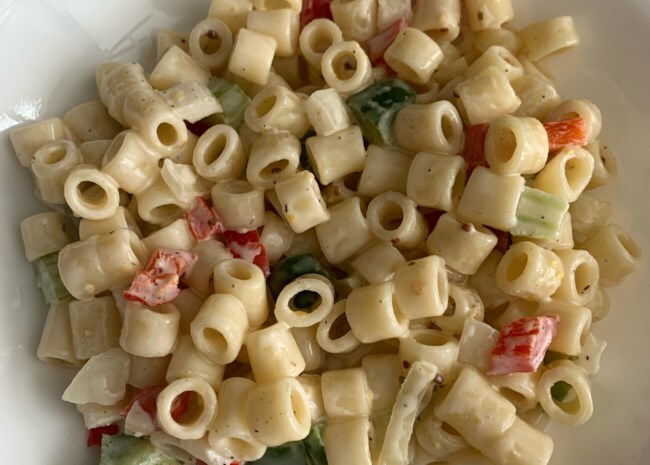 This macaroni salad has everything you expect—tangy with a little hint of sweet, and crunchy bits of vegetable with tender pasta. It’s unforgettable, and you’ll see why after one bite. 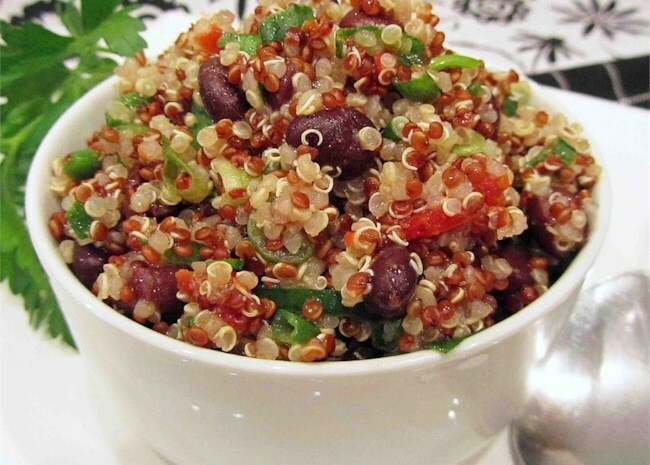 This light and refreshing quinoa salad will be different from most anything else on the potluck table, which is why you need it to be uniquely delicious. Cooked quinoa in tossed in a simple dressing of lemon juice, crushed red pepper, olive oil, and cumin. Black beans and are added for heft. Make extra dressing if this is going to sit a while as quinoa soaks up liquids in storage. Lastly, no church potluck is complete without the spread of desserts that draws people like bees to a beautiful flower. 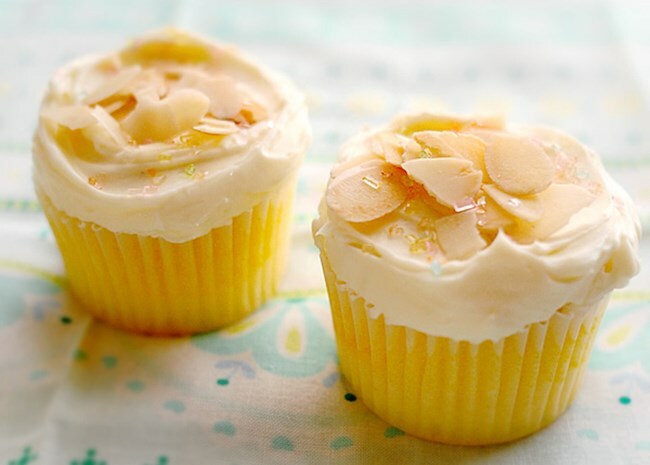 However, think ahead for diners and offer them single-serve dessert options like these bright and zesty cupcakes. This way, no one is trying to cut slices off a layered cake or scooping out big helpings of trifles and cobblers. 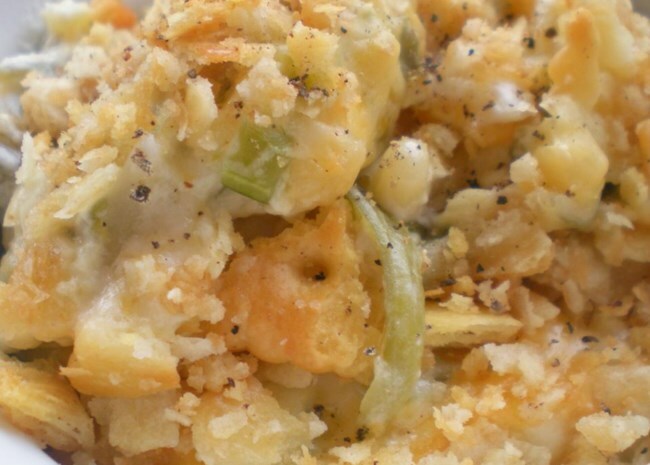 Check out our collection of Potluck Recipes. Cooking for a crowd? Here's how to know how much to make. Get more showstopping potluck recipe ideas.